This 10+/- Acres located in Lincoln County is away from it all. There are multiple homesites for you to choose from to build or move a mobile home onto. Loads of dirt have already been brought in for a foundation so you could just start building if you wanted to. 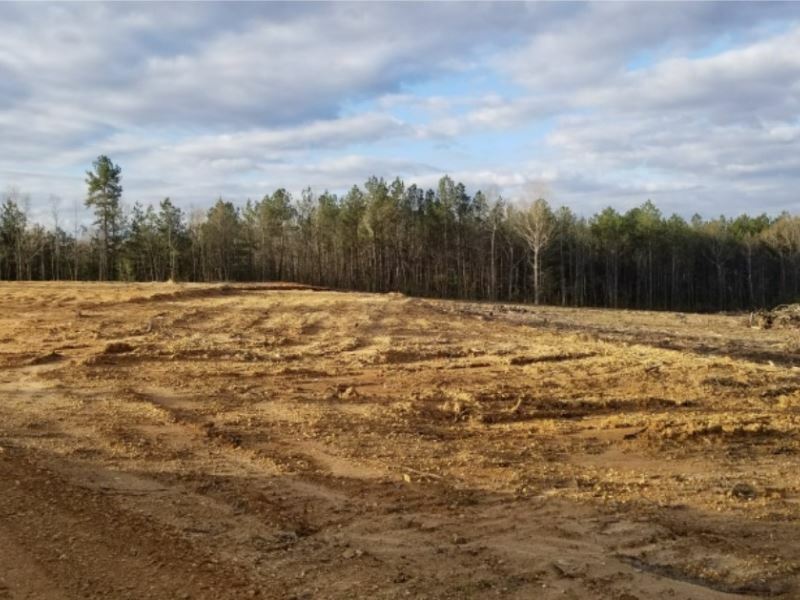 Most of the 10 +/- acres have been cleared and grubbed, for a beautiful yard or pasture land. The property features acreage on both sides of the road and located in Enterprise School District.